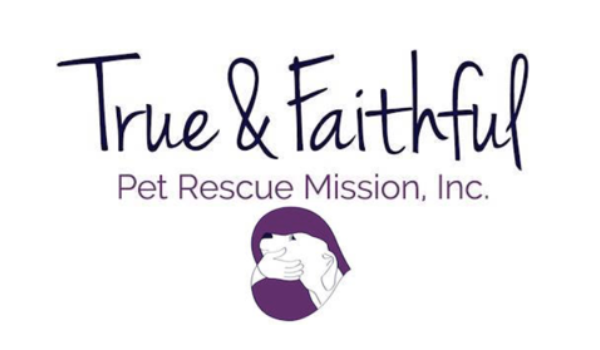 True & Faithful Pet Rescue Mission Loves PoundWishes.! They are considered our rescue family. I would highly recommend them to all rescues. They always answer the phone and they are quick to answer emails.